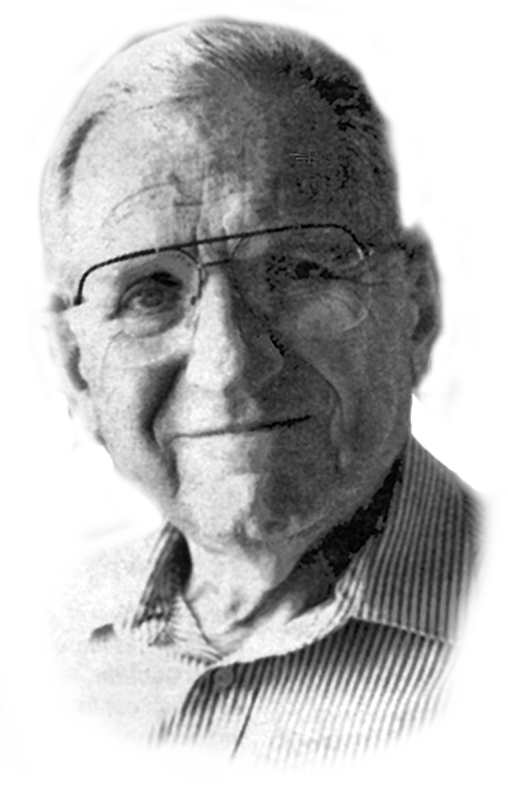 Milton Horowitz, a clinical psychologist, contracted a rare and fatal case of mesothelioma (a cancer caused by asbestos) after smoking Kent cigarettes from 1952 until 1956. Kent’s famous “Micronite Filter” contained blue asbestos, the most carcinogenic variety during the time period Dr. Horowitz smoked them. On December 30, 1997, Lorillard Tobacco Company paid over $1.5 million to the family of Milton Horowitz, marking the first time a U.S. cigarette maker ever paid a smoking‐related personal injury claim.